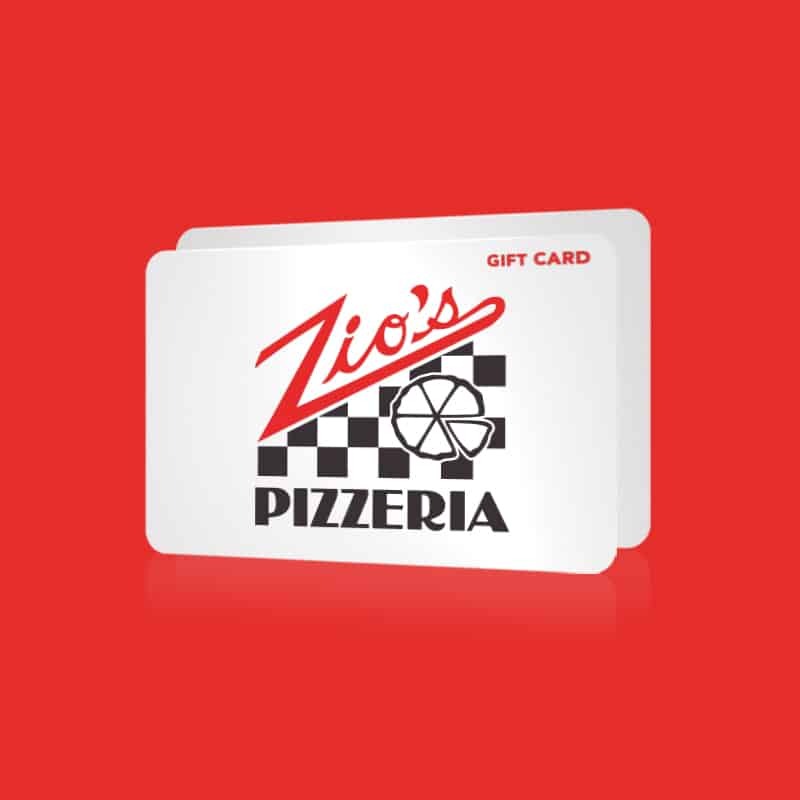 What better way to show appreciation than with a Zio’s gift card? Share the taste of Zio’s with friends and family for graduations, birthdays, holidays, or just a simple thank you gift! Gift cards can be redeemed at any of the four Zio’s locations.